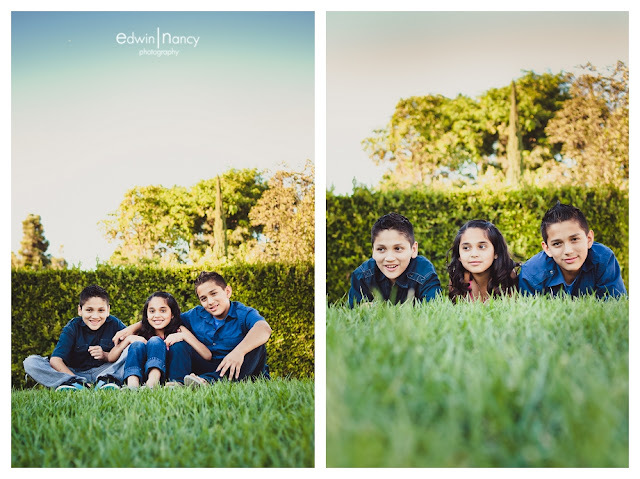 Family portraits are always fun, but during the holiday season they always seem to have something extra special about them. 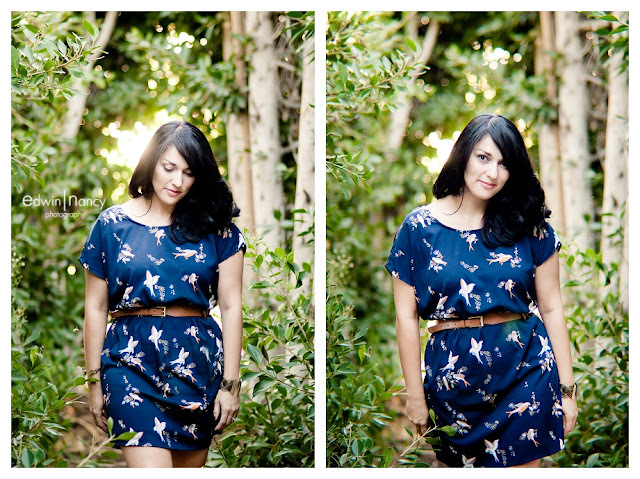 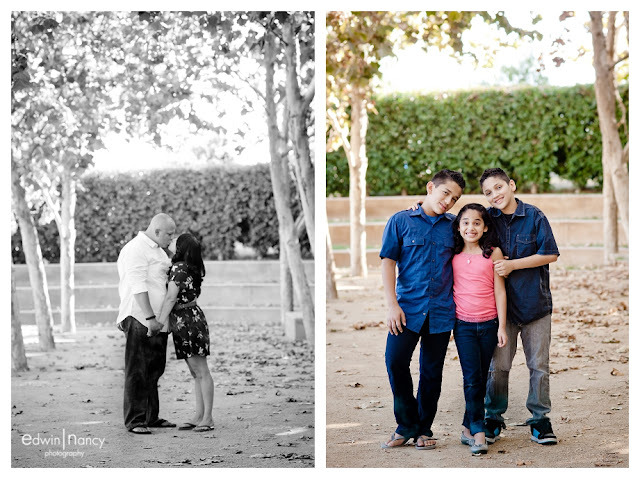 We recently did a session with the Aispuro family that was no exception. 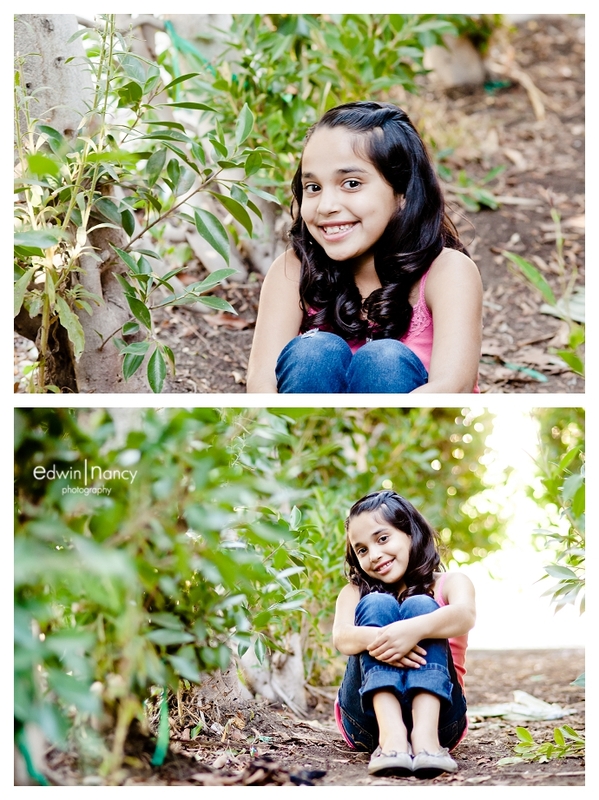 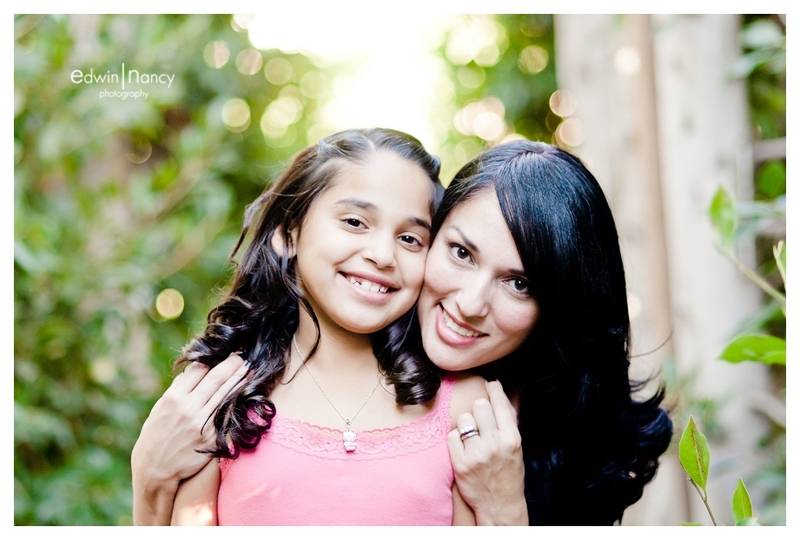 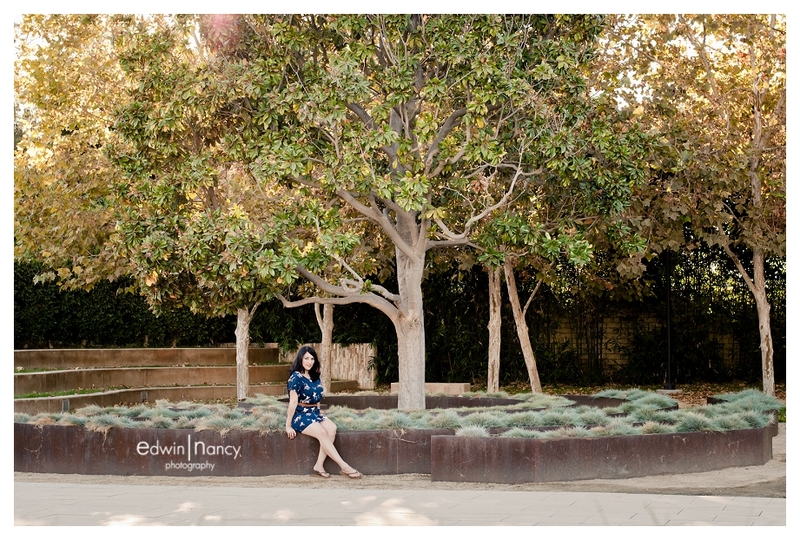 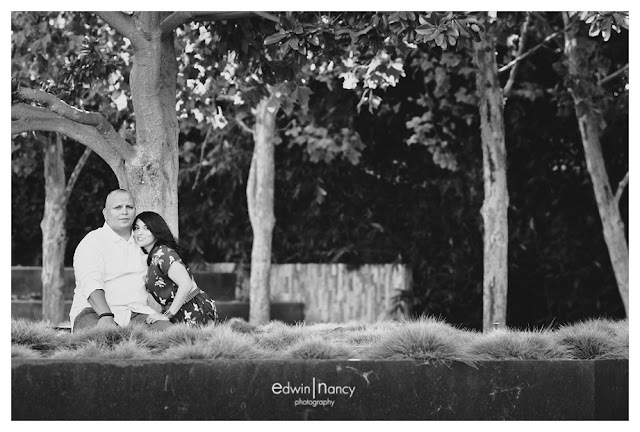 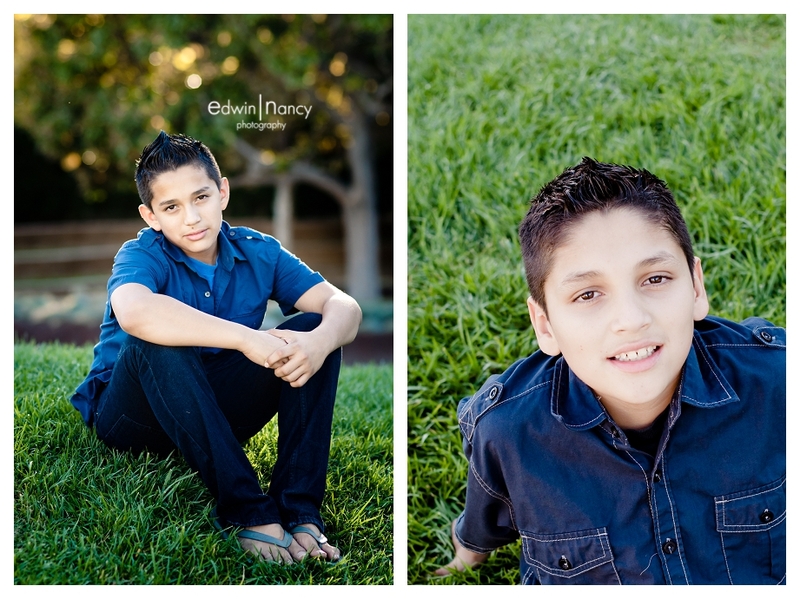 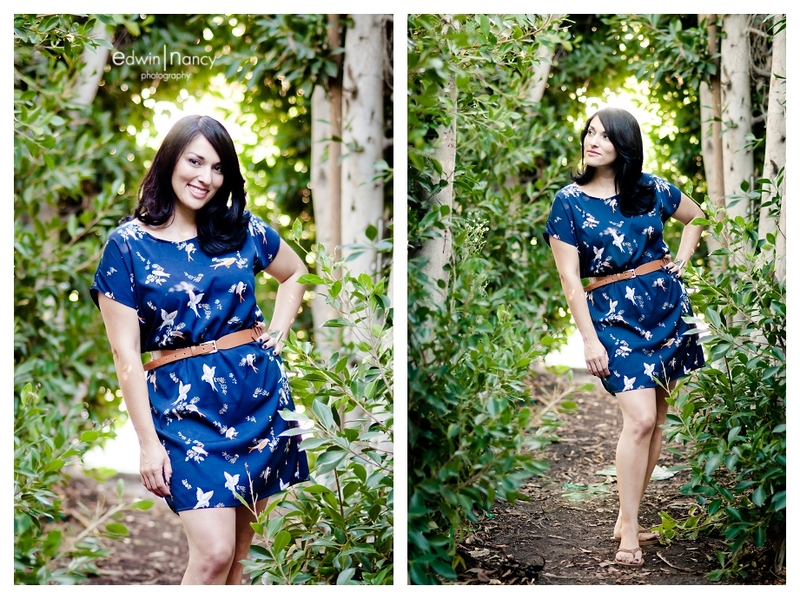 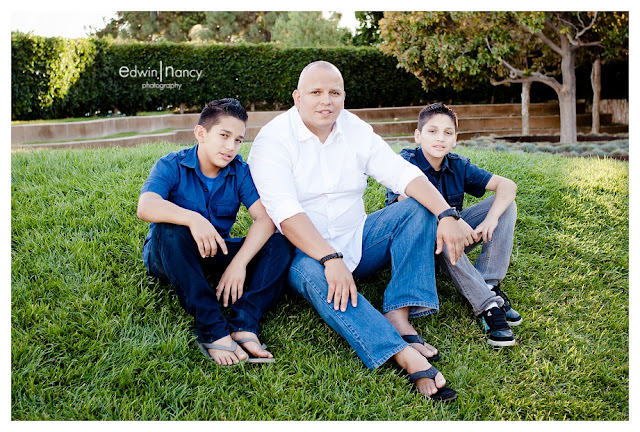 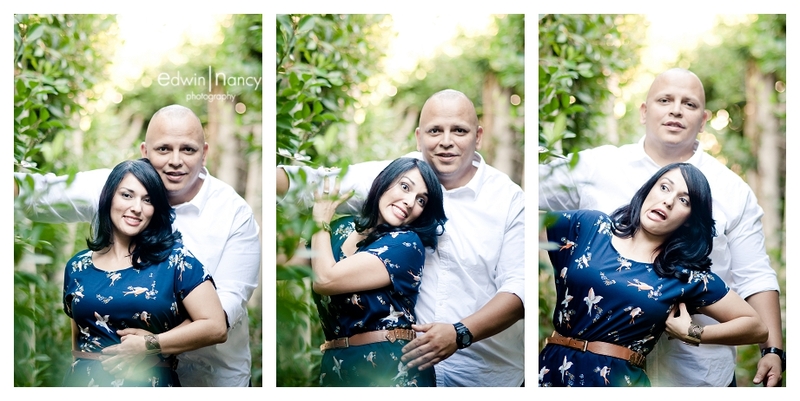 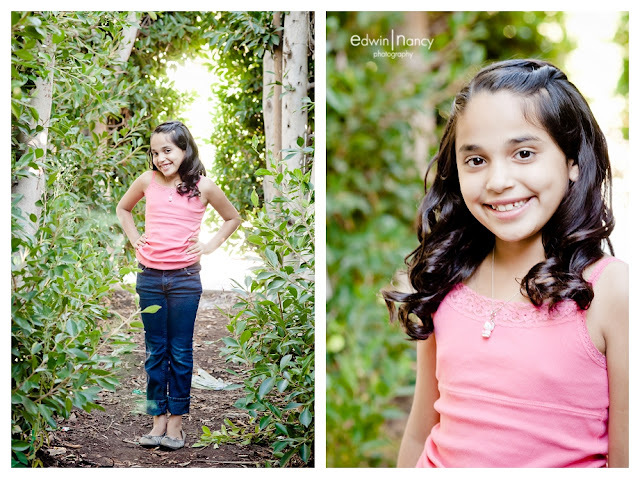 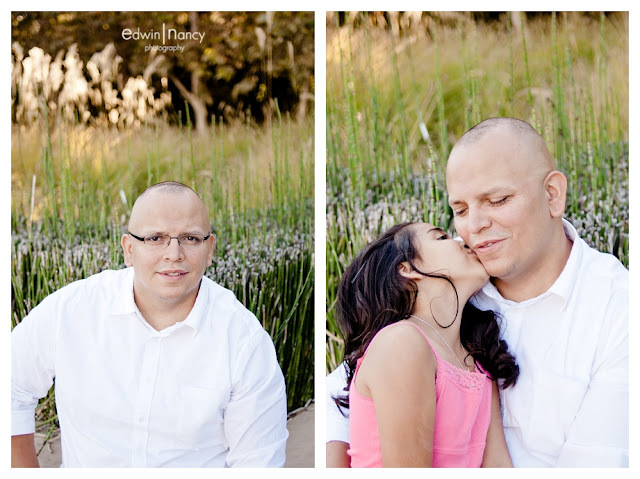 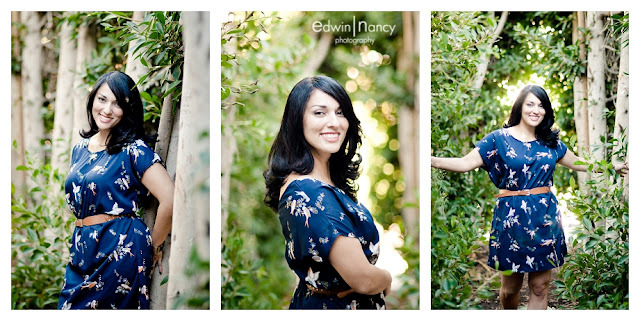 For me (Edwin) this session was special because many of my Christmases growing up were spent with Nora's family. 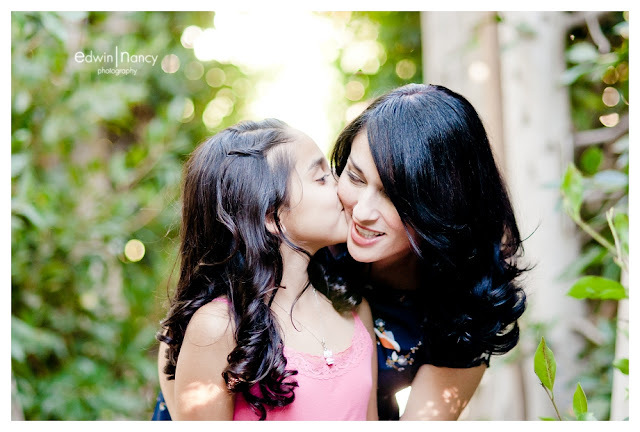 Some of the memories we made as a family will never be forgotten, so to be able to capture a special time in the lives of Nora's family means a lot. 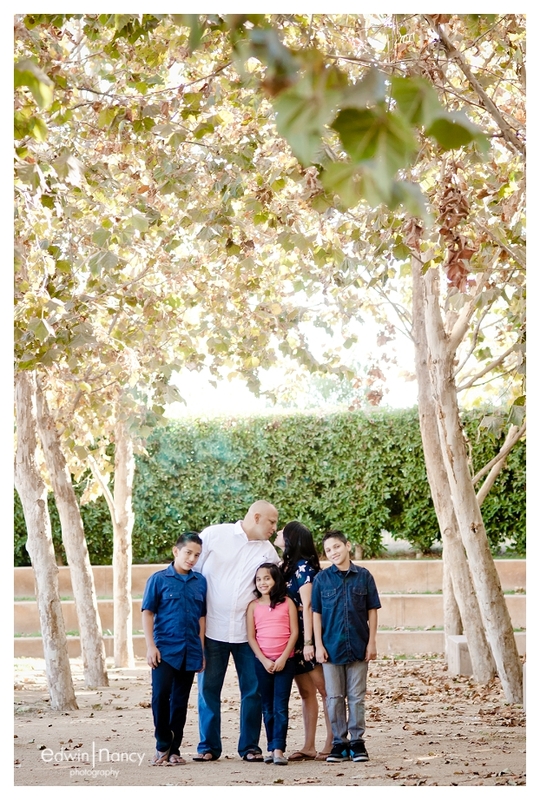 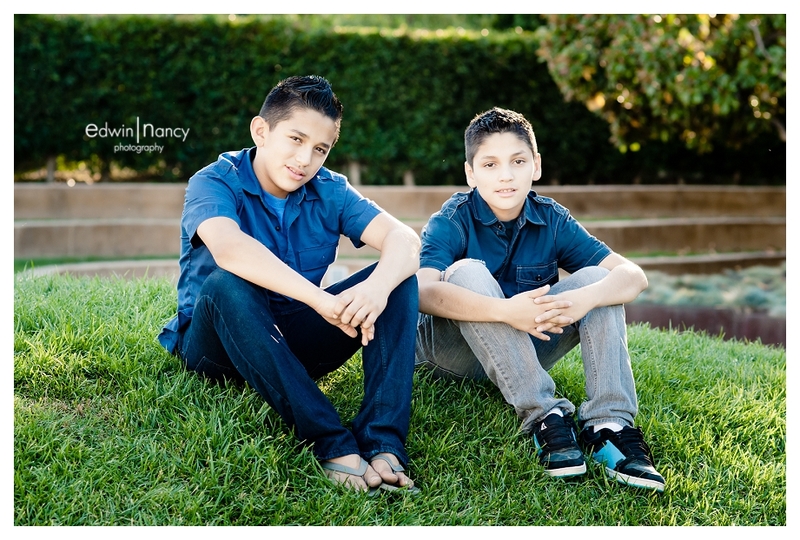 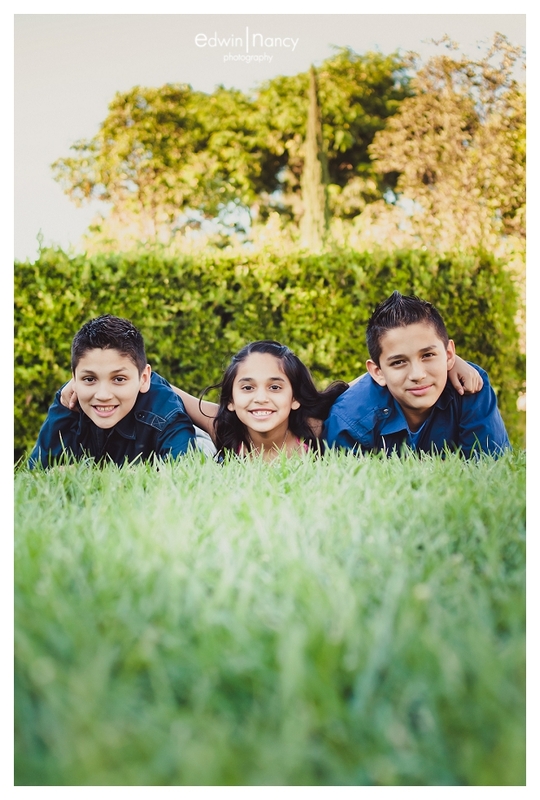 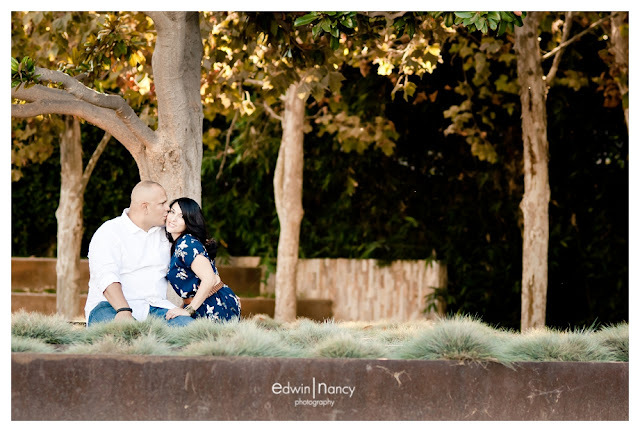 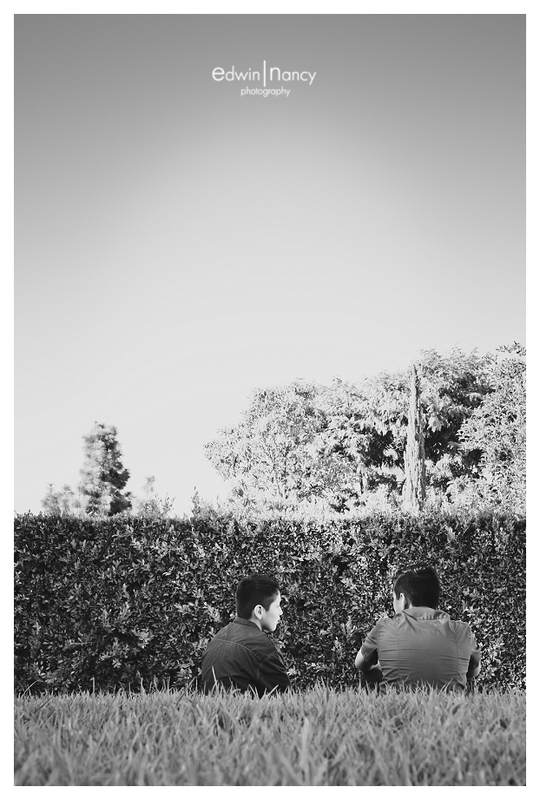 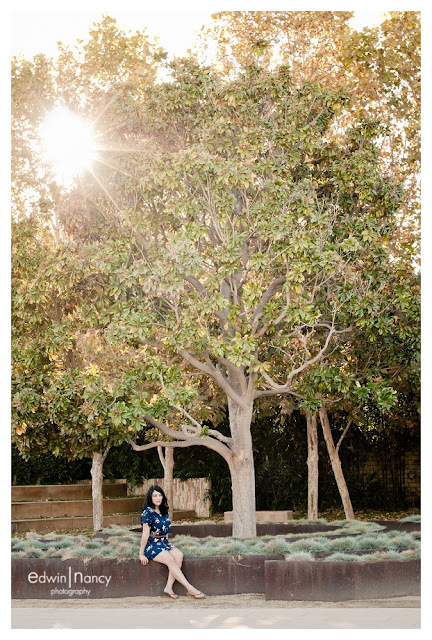 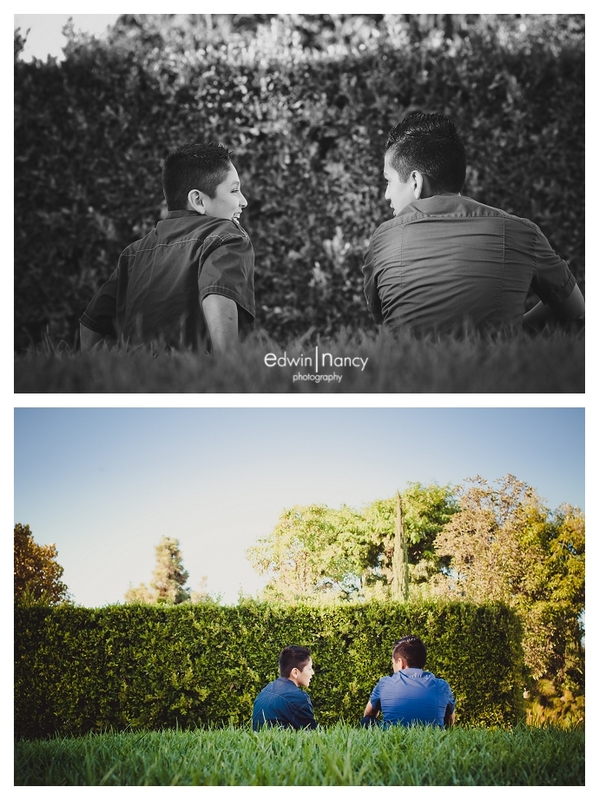 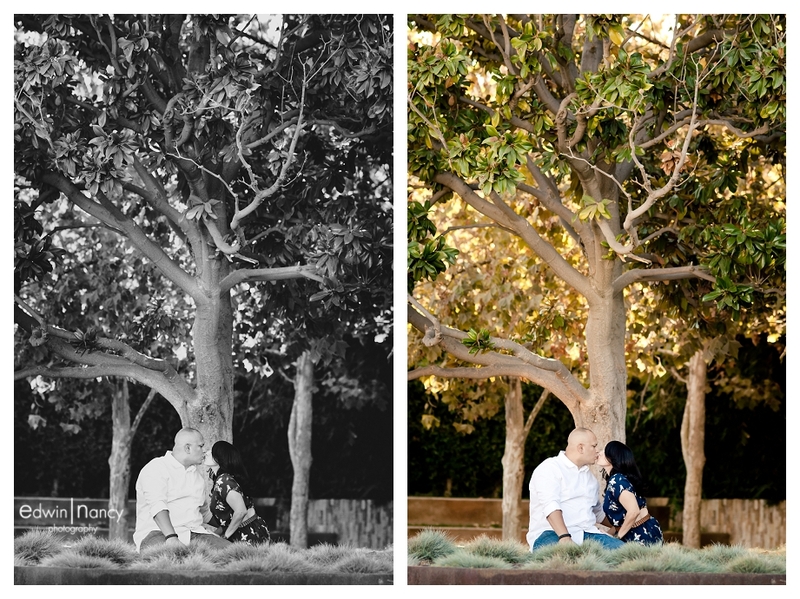 A couple of weeks ago they drove down from the Inland Empire to meet up with us in Cerritos for their family portrait session.